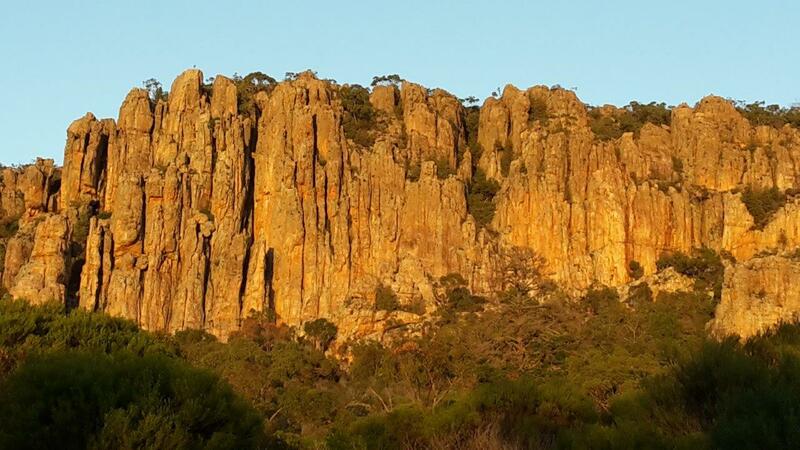 Cooler weather means great friction – what better reason is there to visit Mt Arapiles in July? 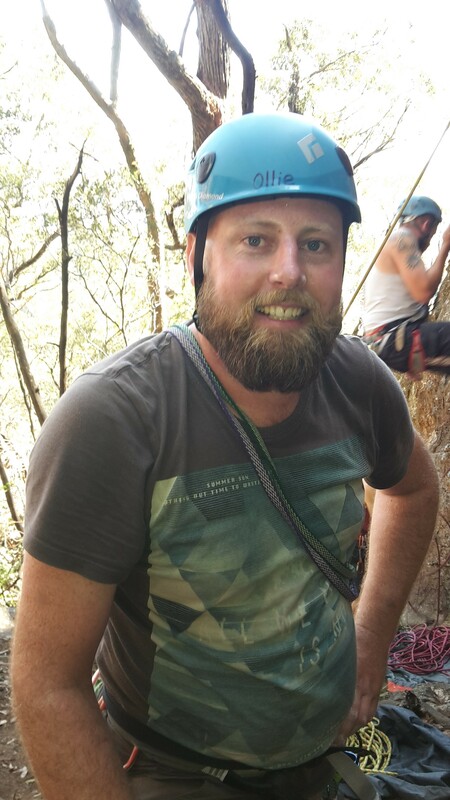 Winter at Arapiles can provide some stunning climbing. Enjoy the sun on the Watchtower slabs or on the sunny side of Mitre Rock. Get up (reasonably) early and catch the warming rays on the nearby classics and well-worn trade routes in the Organ Pipes. Maybe explore some new areas in The Northern Group. We will be camping in The Pines, close to the action. There is no better rock to fondle than the hard quartzite of Arapiles, so contact your Trip Leader, Ollie Sherlock, to register your interest. Photos: Trip Leader Ollie Sherlock and the Organ Pipes at sunrise.